Optimize your energy storage and generation products. Optimize your energy storage and generation products by utilizing Porex porous components. 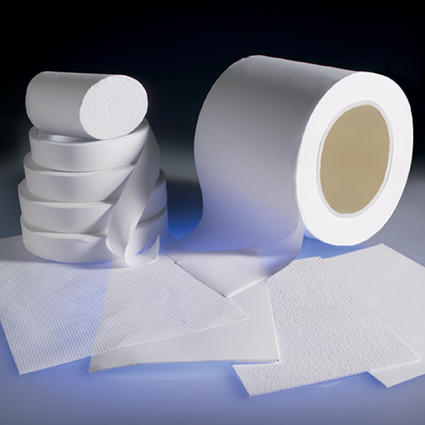 With our unique and durable POREX® Virtek™ microporous PTFE membrane, the vent allows for general pressure compensation under normal use, and allows gases to escape rapidly in the event of product failure. 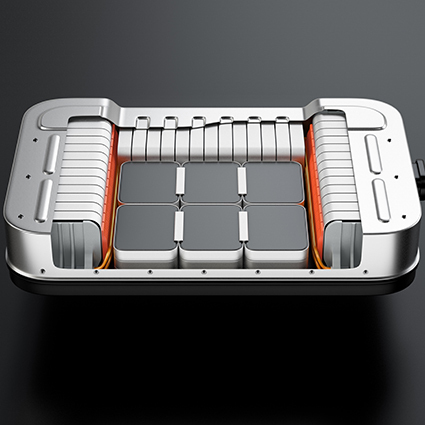 With a wide range of porous material technologies for various energy applications, Porex provides products such as membranes for separation of active portions of batteries, fuel cells, flow cells, and capacitors, fluid wicks and electrolyte support media to help keep your battery systems running smoothly. Can be customized to your application’s specific needs, including size and shape. Protect systems with versatile and optimized materials including POREX Virtek™ PTFE, sintered porous plastic, and breathable porous fiber. As a leader in providing protection vents for batteries and battery systems, Porex offers a wide range of products - from standard sizes of adhesive protection vents, to finished vents within a housing that keeps batteries safe. Attach easily to the battery system –Robust POREX Virtek™ PTFE structure can be attached using several manufacturing processes - including ultrasonic welding - and the membrane can also be mounted into an enclosure device for easy attachment. Separation materials from Porex can be used in batteries, fuel cells, flow cells and capacitors, and are available in POREX Virtek™ PTFE and various other materials. Their uniform porous structure combined with customizable pore volume and pore size ensure that the separator materials meet your battery’s specifications. Our POREX® porous fiber media functions as an electrolyte reservoir that retains and can control and dispense fluids used in energy storage devices.